Here are the winners in the competition part, the Jury selection, as well as the Audience vote. The awarding ceremony took place on 29 October in the big concert hall of the Central Military Club in Sofia. Computer Space visitors registration (for the festival part) has started. The entrance is free of charge but invitations are required. Click on the button on top right “Get an invitation for the event”, fill in your data and in case of approval you will get the invitation by e-mail. Places for some of the events are limited. If you have questions, please e-mail to info@computerspace.org . You could download the programme of the festival part here. The Jury nominees of the contest part of Computer Space have been announced here. The winners among nominees will be announced during the Award ceremony. Voting for your favourite projetcs is also available. Project’s free registration deadline for the contest part has been extended until September 30. If you have interesting project in the field of computer graphics, computer animation, mobile art, web design or electronic music don’t miss the opportunity to share your experience and win some of the prizes. The winners will be invited during the festival part in the end of October. The registration for the contest part of the 29th edition of the international forum for computer arts Computer Space 2017 has started and it will be free till September 10. Here are the winners in the competition part, the Jury selection, as well as the Audience vote. 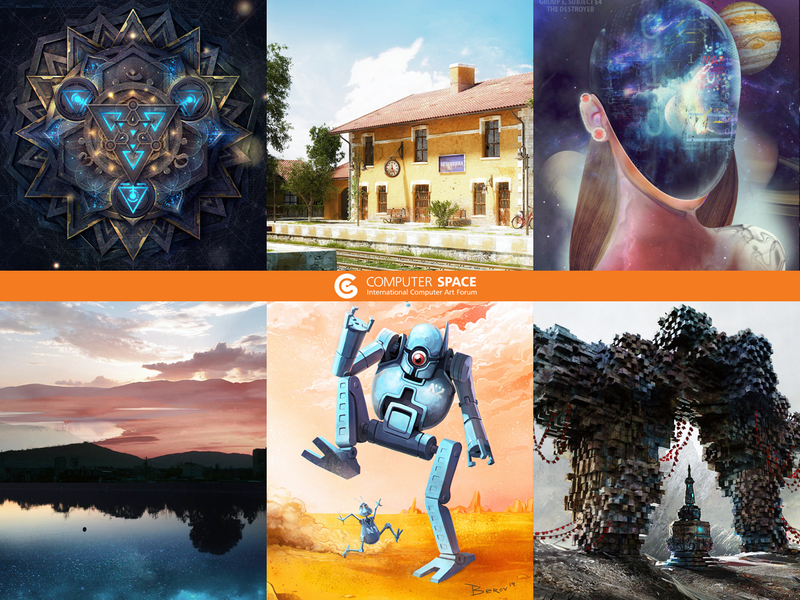 Now you could apply to get an invitation for the festival part of Computer Space, October 28-30. Click on “Get an invitation for the festival” button. The entrance is free but advance registration and invitation (after registration approval) is required, the places are limited. In addition to the Jury selection there will be public vote selection. Everyone could vote for the favorite project via Projects menu and then going to the respective projects page (click on the hand sign). Some of the old browsers may not show the button in Audience vote, Vote for the project. It works with Internet Explorer, Safari or Google Chrome browsers. The public vote winners will be announced during the award ceremony. The Jury nominees selection and Organizing Committee nominees of the contest part of Computer Space have been announced here. The winners among nominees will be announced during the Award ceremony. Copyright © 2017 Computer Space. All rights reserved.